You Could Step Back And Learn Some Tools That Can Help You Slow Down And Sense More Deeply? Build More Resources To Use For The Practice You Need To More Clearly Feel Your Feelings Of Hunger And Fullness? And Be An Expert Of Your Own Body? 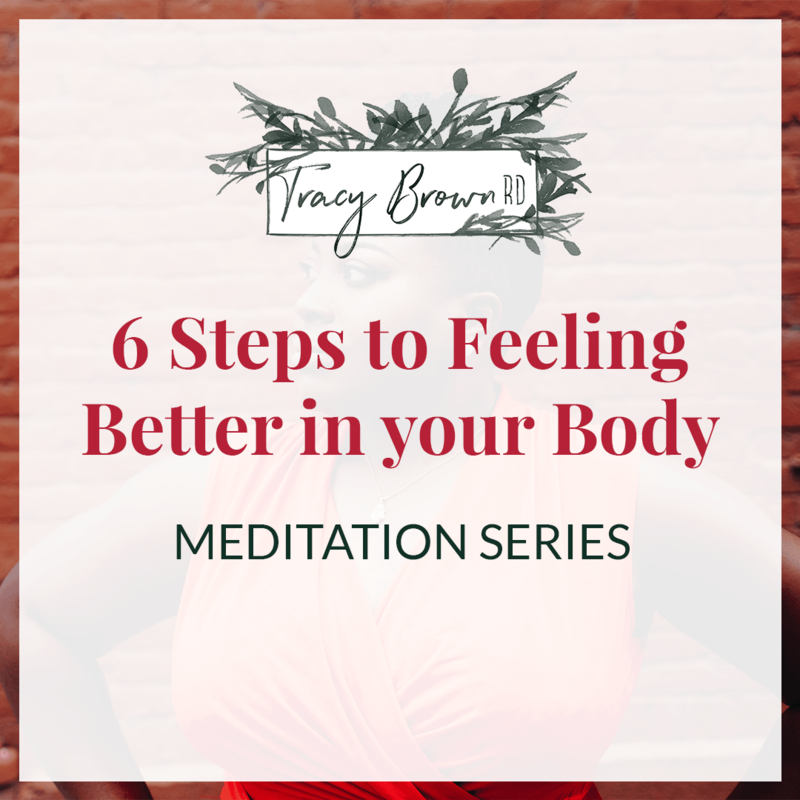 If you want to become more attuned with your body and really know how you truly feel without feeling forced, rushed, or foggy then this might be the most important information you’ll ever read. 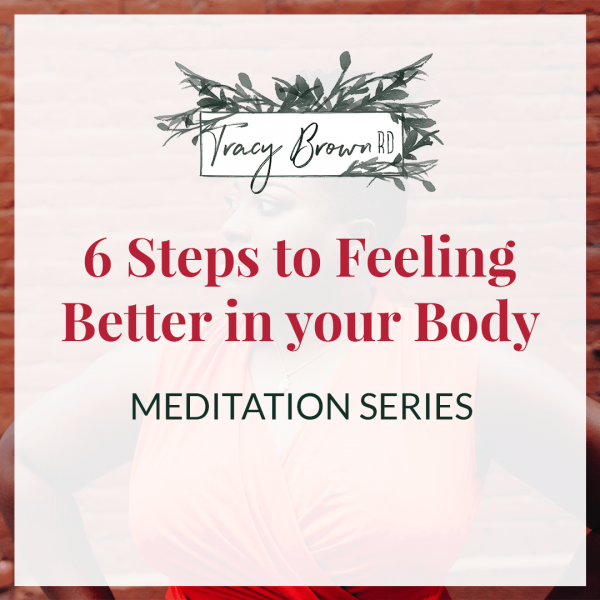 I have just released a guided meditation series called 6 Steps to Feeling Better in Your Body. How to notice the sensations you feel (relaxed versus tense) with a body scan. Learn how to eat enough to be able to notice accurate hunger and fullness signals. or need some guidance on how to deal wth certain life situations and feelings. If you actually do these meditations, you are not going to be in this weird spin. Society has a cruel way of making us feel emotionally tortured. Now, we know that you’re probably skeptical. That’s normal and healthy. 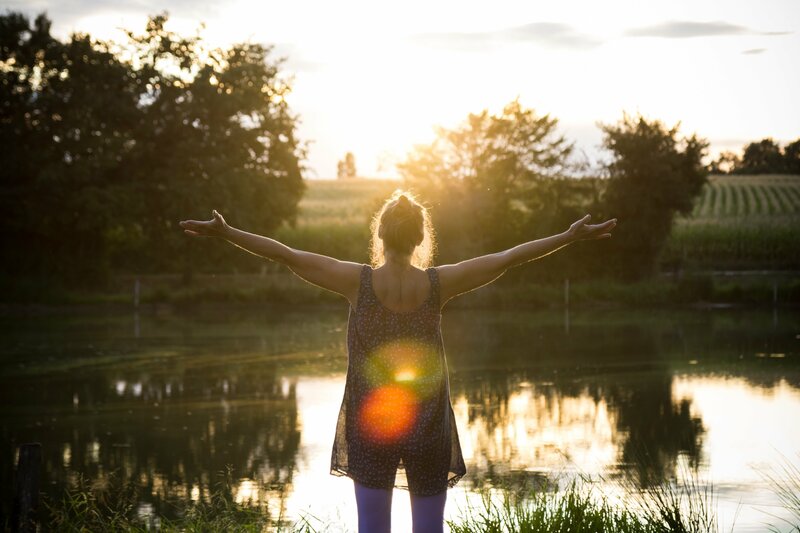 Get ready to take a step back and learn some tools that can help you slow down and sense more deeply… Build more resources to use for the practice you need to more clearly feel your feelings of hunger and fullness…and be an expert of your own body.